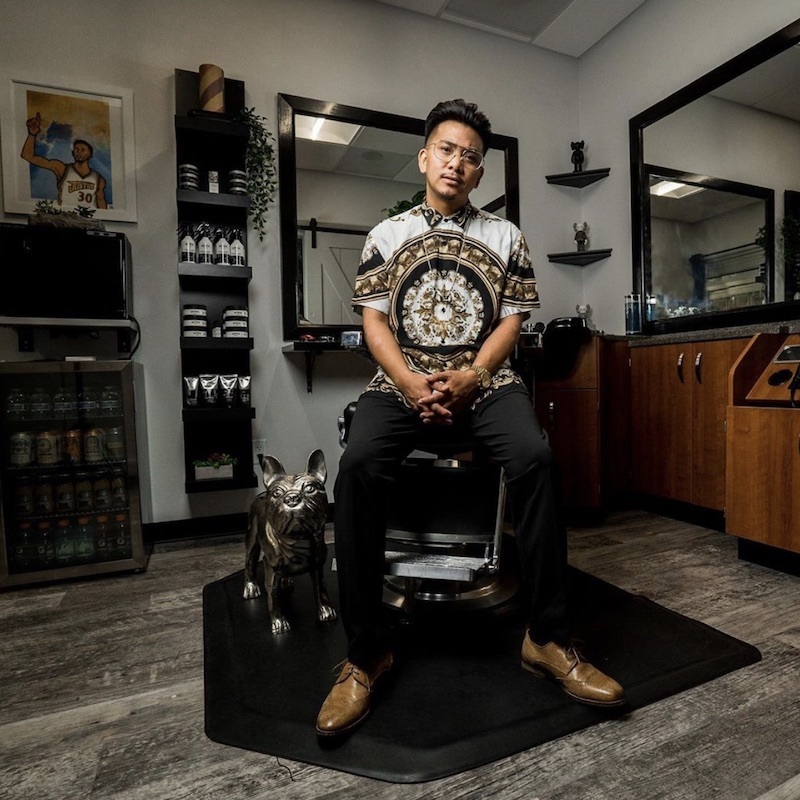 JayR Mallari, owner of Legacy Barber Studio in Walnut Creek, California, started his career cutting hair in his parent's garage. 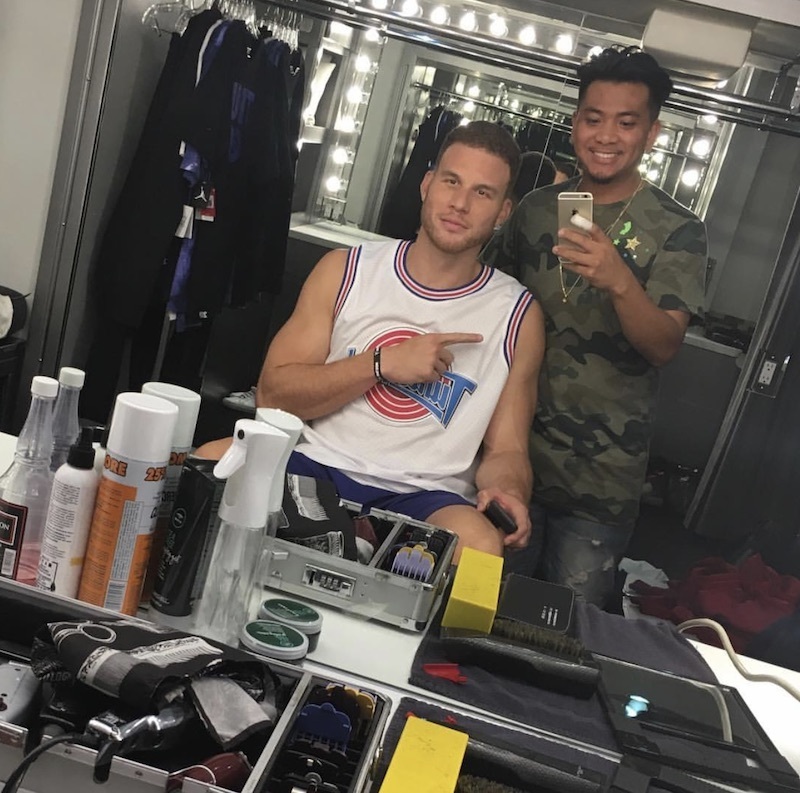 Today, he has an all-star clientele with celebrity clients including Stephen Curry, Doc Rivers, Chuck Liddell, Carnage and Blake Griffin...to name a few. How did he take his business from garage to A-list entourage? It all starts with providing an excellent client experience. 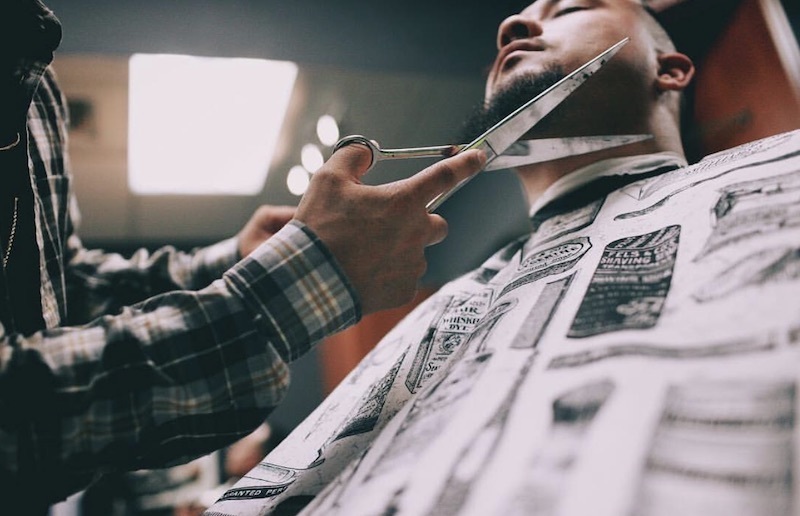 Check out his tips to help you elevate your barber business. 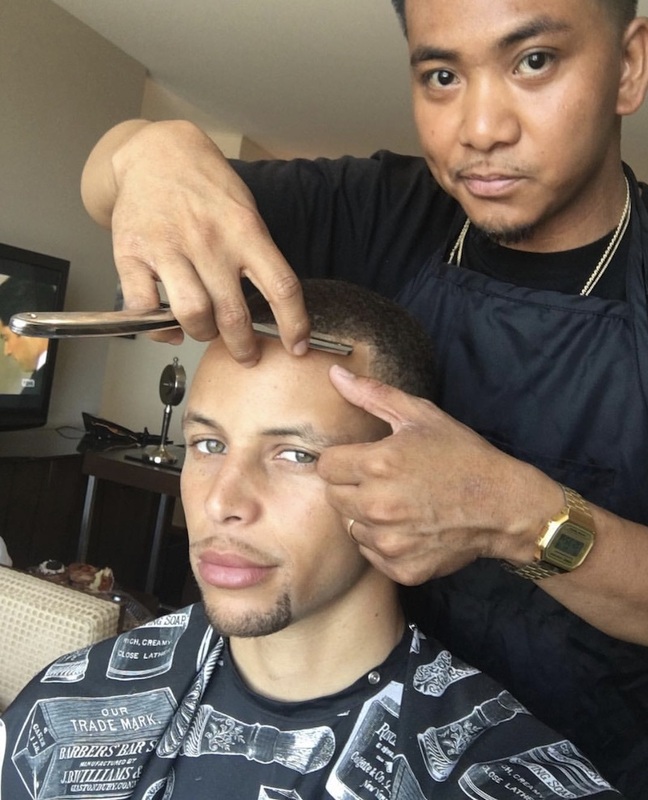 Legendary Haircut: This service comes with a thorough consultation, shampoo/conditioner, haircut, neck shave, hot towel on the face, razor finish and styled with desired product. Legendary Haircut with Facial Hair: Everything mentioned above in Legendary Haircut along with facial hair trimming. Legendary Experience: Everything in the above-mentioned services (facial hair trimming if desired) along with a neck and scalp massage. Young Legend Haircut (13 or Under): Consultation, shampoo/conditioner, haircut with a razor finish (upon request), styled with desired products. As you can see, he has everything broken down into a package. By grouping your services into packages, you can increase your prices and show added value to your guests. Determine how much you would charge for each service and add up those amounts. If you have intentions of also showing an a la carte menu for services, keep in mind how those added up/packages amount look next to it. Your client may do the simple math and determine it’s more cost effective to get the package deal than go a la carte. Another package to also consider is a “Father & Son” and create an opportunity to service two clients during the same block of time. Color: Some men just hate the idea of going grey and adding a grey blending/color service as an add-on is a surefire way to increase that service ticket and the level of satisfaction. Quick Style: Think blow out, but for men. Maybe he has a special after-work or post-workout event to attend and could really use a wash/dry/style. Hand & Nail Grooming: Manis, pedis, and paraffin wax treatments are no longer reserved for ladies only. This is also a great service to offer to a wedding party of grooms, groomsmen, and ushers. 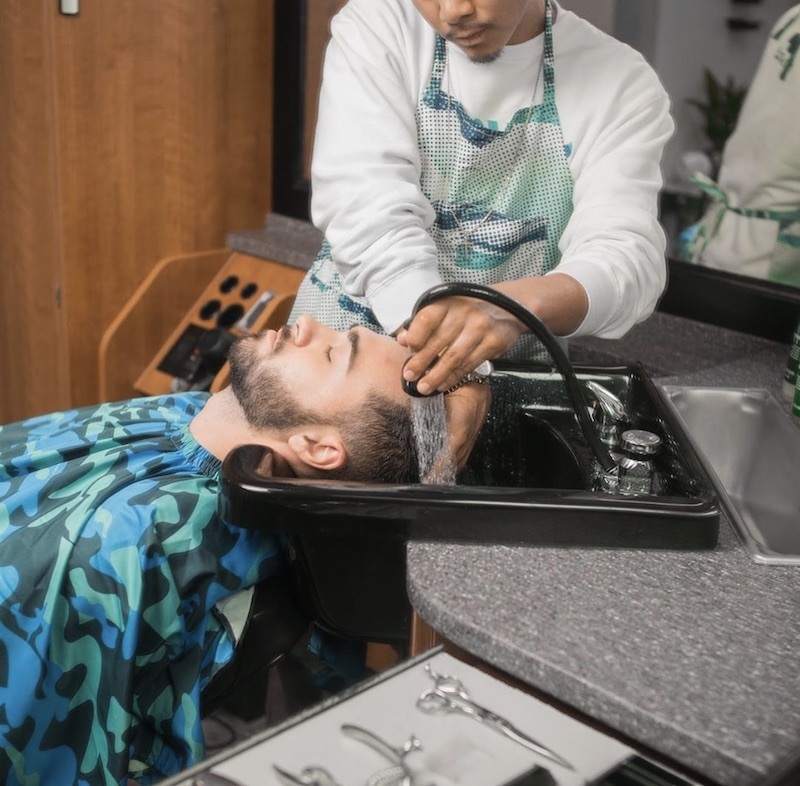 Facial Services: Take the “hot towel” treatment to the next level and give the gents a clearer complexion. Short Cuts for Women: A lot of women who keep the hair short would much rather visit a barber who knows their way around a set of clippers and can do a feminine fade. Consider adding non-grooming related services to your menu. Your clients aren’t just there to get a haircut. They want a well-rounded, rejuvenating experience. The beauty of being in your own Sola is that you can shut the door and enjoy the silence. Consider adding a 15-minute meditation to the experience (you can actually find guided meditation tracks on Spotify and on YouTube). You can also have brunch, lunch or a light dinner or snack delivered for your clientele thanks to GrubHub, DoorDash, and UberEats. Adding new services may require you to take a few classes. If it requires you to bringing in an esthetician or manicurists, or cross-promoting with another Sola stylist in your building, it’s a win-win for both of you! For more about JayR, check out his Instagram or visit his Sola webpage.